The news of rap artist Mac Miller's death really shook me to the core. I almost couldn't believe it. 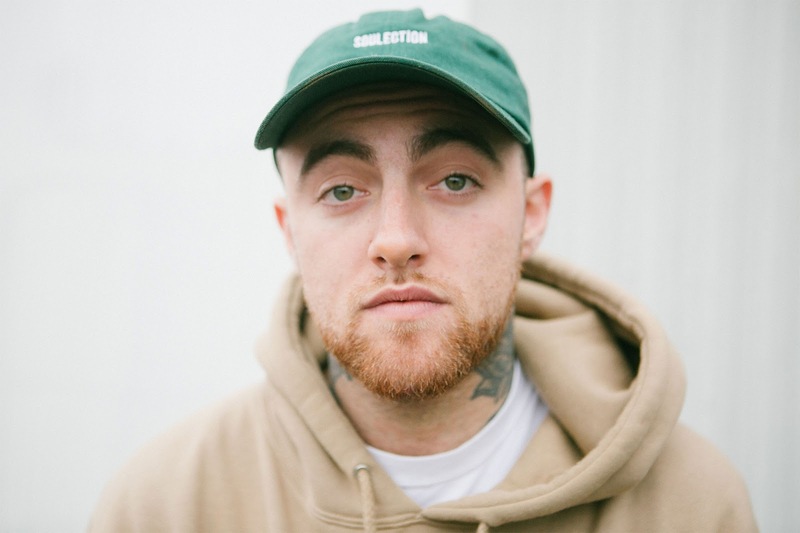 You know, you hear these stories almost daily, about celebrities struggling with personal demons, and you silently hope and pray things will get better for them, and in some cases, it appears as though they'd come out on the other side, but when they suddenly die the way Mac Miller did, it's truly heartbreaking, and it almost leaves you paralyzed with shock. He was so young; he had his whole life ahead of him, and....wow, what a loss. He was ridiculously talented, and judging from the endless number of social media tributes from his industry peers and close friends, was revered by anyone who came in contact with him. Reading all of the beautiful messages online dedicated to him made me quite emotional. I've always known who he was, but didn't begin listening to Mac Miller's music until about two years ago when he released The Divine Feminine. There was much chatter on social media about the album, and at that point, I became intrigued so I pressed 'play,' not really knowing what to expect, and was pleasantly surprised to hear such a lovely body of work. It made me want to dig deeper into his discography. His latest project, Swimming, was just released last month; he was gearing up to go on tour, and then....this. Yet another harsh reminder that tomorrow is not promised, and life is so, so very precious. Tell the people in your life that you love them, check in with them, ask them how they're doing. Love to his family and friends during this dark time. Death, though inevitable, is always a difficult pill to swallow, but he is now at peace, and no longer in pain. Rest easy, Malcolm. Thank you for sharing your gift with the world. I created a playlist of some of my favorite Mac Miller tracks. If you aren't hip to his music, now is a great time to become a little familiar.